THE questions were being asked in the comforting cinema at the Tricycle, so it seemed appropriate that Hampstead and Kilburn’s parliamentary wannabes were asked about what importance they placed on the arts at Age Concern’s hustings last night. Conservative Simon Marcus told everyone that the performing arts were in his blood, albeit without mentioning his time playing a mangalore monster in the Bruce Willis film, The Fifth Element. He did reference his opera singer grandfather Martin Lawrence, however, who he will tell you was a communist at heart, but, if he was still with us today, would have appreciated Simon’s “conviction” in politics regardless. 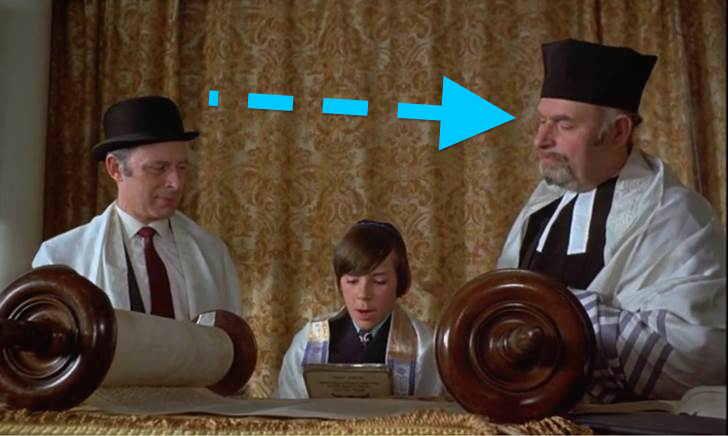 And it’s a small world, for when Martin wasn’t singing, he took parts acting too, and if you scan through Sunday Bloody Sunday, you will find him playing a Rabbi in a Bar Mitzvah scene. 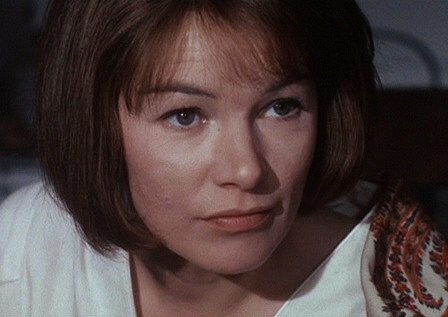 The film, of course, also starred a certain Glenda Jackson, who Simon now seeks to replace in the House of Commons.